The smart solution for smart business. 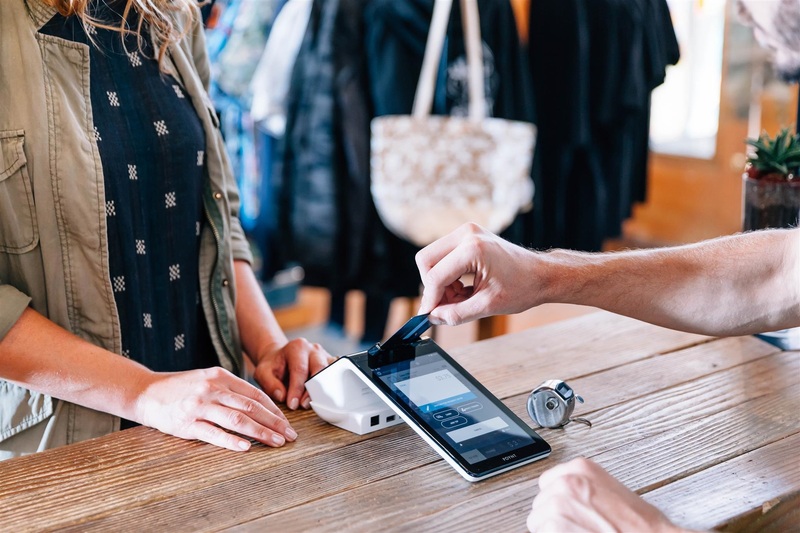 eVance Inc. is a committed partner helping American businesses thrive, offering innovative solutions such as Apple Pay, cutting edge tablet technology, mobile and pay at the table solutions, eCommerce and most importantly, fraud protection. Our payment processing solutions are driven by customer needs. 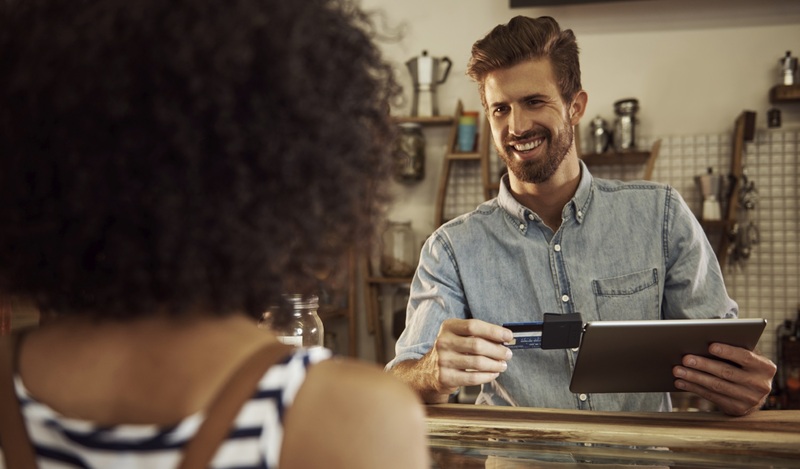 We understand every merchant account is different, which is why we are a preferred global partner, delivering a broad range of products and services. 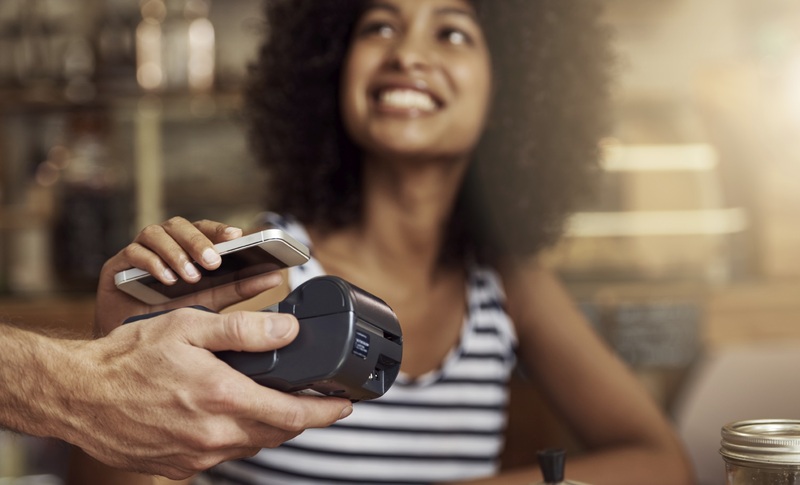 Regardless of the type of business, we provide a unique solution, whether you are accepting payments face to face, online or payments on the go. We grow when our customers grow. Our promise and a guarantee, we will work hard, fulfilling our commitment to help your business prosper.